Couples from around the United States choose Couture Bridal photography for the top Destination Wedding Photographers in Puerto Rico. Couture Bridal Photography is known worldwide for providing the most artistic and distinct Wedding Photography throughout the Caribbean and is the preferred Destination Wedding Photography among Puerto Rico's most popular and luxury Destination Wedding venues, Hotels, Resorts and locations. Being the top Destination Wedding Photographer in Puerto Rico begins with providing the best Wedding Photography experience, Wedding Photography pricing and Wedding Photography that captures emotion, detail and heartfelt moments. We provide the most artistic Wedding Photography in the United States and Puerto Rico is where we are most at home creating and capturing amazing wedding images. Couture Bridal Photography consists of professional lead wedding photographers and assistants trained to provide the most unique and distinct Wedding Photography in a style created by master Wedding Photographer Alfredo Valentine. Alfredo Valentine is the creator of the most innovative style of Wedding Photography that is a blend of various photography genres to create a new experience for each client. Couture Bridal Photography is the preferred Wedding Photography studio of brides planning Destination Weddings in Puerto Rico seeking the top Destination Wedding Photographers in Puerto Rico. Couture Bridal Photography has a seasonal office location in Condado Puerto Rico to meet with Puerto Rico Destination Wedding clients. Couture Bridal Photography is also the preferred Destination Wedding Photography vendor at La Concha, marriott Stellaris, EL Convento, EL San Juan, and all of Puerto Rico's popular Resorts in Rincon, Ponce, Guanica, Fajardo and Dorado Puerto Rico. Most Couples planning romantic Destination Weddings, who seek the top Destination Wedding Photographers in Puerto Rico are of Puerto Rican heritage and reside in places with high Puerto Rican demographics such as New York City, Connecticut, Massachusetts, Texas, California, Pennsylvania, Orlando, Tampa and Las Vegas. 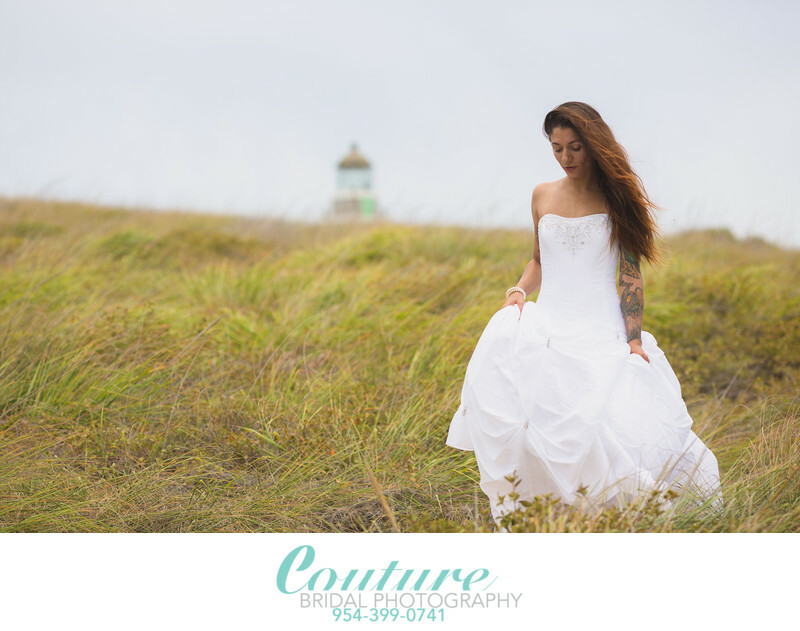 Call and Book Couture Bridal Photography is you wish to have the top Destination Wedding Photographers in Puerto Rico capture your Wedding day. Location: 55 Av. Condado, San Juan, 00908, Puerto Rico. 1/1600; f/3.2; ISO 100; 135.0 mm.